It will allow to restrict payment methods based on customer's IP address. Sometime on live sites, we have only payment methods available which asks real money. But we need to test checkout without credit card. So in that case we need to enable payment method like 'Check Money Order', but this can be risky as real customer can also use this payment method. 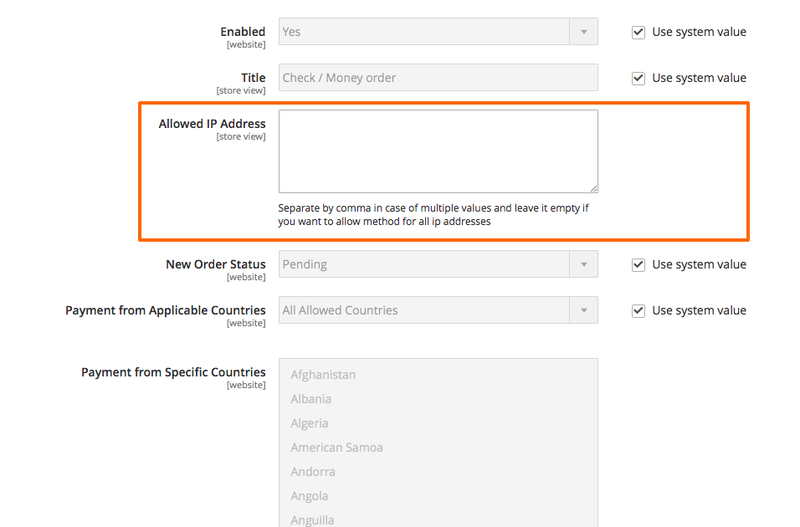 Allows you to specify IP addresses for payment methods i.e for which IP addresses payment method should be activated.